BOCA RATON, FL (November 26, 2012) –In just a little more than three months since its acquisition, AWH Partners, LLC and The Lane Organization LLC jointly announce that construction on the pre-approved much awaited 270-foot wraparound seawall and dock at the Boca Raton Bridge Hotel will begin Wednesday, November 28th. 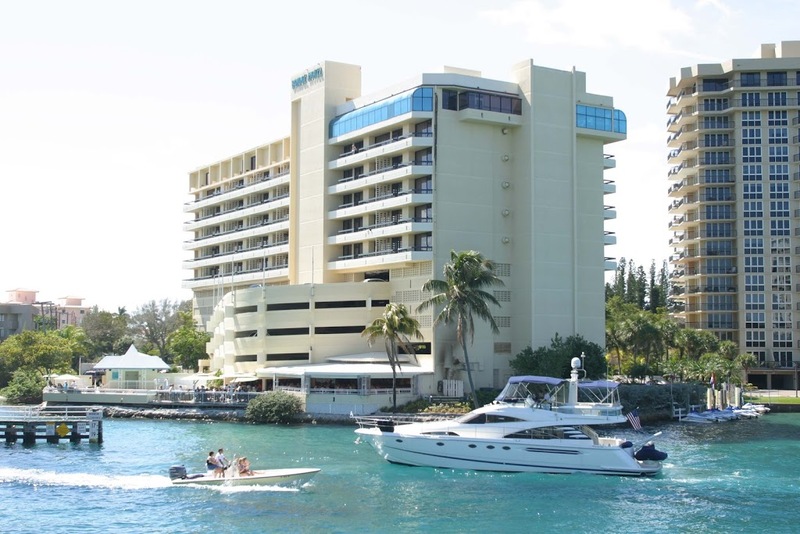 Dubbed its “waterfront promenade”, the new dock-to-dine amenity will offer guests the opportunity to arrive by boat for the only public“on-the-water” dining in Boca Raton served up at The Bridge Hotel’s popular WaterColors restaurant. The dock expansion and enhancement that will flank the property’s entire Lake Boca perimeter marks the initial phaseof the Bridge Hotel’s major “reinvention” redevelopment plan. 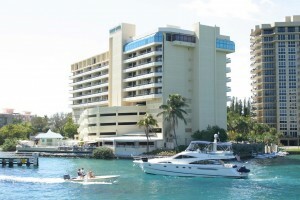 The subsequent transformation phase, anticipated to begin in late spring/early summer, will be much more comprehensive with the introduction of entirely new hospitality and dining concepts, further expansion waterfront amenities, and extensive renovations of guestrooms, restaurants and public spaces. The Bridge Hotel remains one of Boca’s most notable, operating as a traditional hotel, as new ownership repositions and reinvents it to be more relevant and exciting to meet the desires and needs of today’s discerning vacationers as well as social and business guests. Led by a seasoned team of designers and consultants the hotel is being completely transformed into a premier South Florida experience with its own newly positioned distinctive signature in the destination. AWH Partners, LLC identifies and acquires outstanding assets in key locations that require operational and physical repositioning to achieve their highest and best use. The Bridge is an established community icon in an enviable locale with a longtime history serving as the locals’ favorite “guesthouse” for visiting friends, family, and colleagues. The acquisition afforded the partnership the opportunity to return to South Florida to expand its presence add another “hotel repositioning success story” to its burgeoning portfolio. For guest comfort while the daytime-only dock construction is in progress from Monday through Friday, a la carte breakfast and lunch traditionally served at WaterColors will be relocated to Carmen’s at the Top of the Bridge, with happy hour and dinner resuming at WaterColors from 4:30 p.m.-11 p.m.
WaterColors new menu, introduced this week, will be served in Carmen’s where guests enjoy sweeping penthouse-level panoramic views of Lake Boca, Intracoastal and Atlantic Ocean. New lunch and dinner starters and entries include Spinach, Crabmeat & Artichoke Dip; Chicken Portabella Quesadilla; Bridge Sliders; Veggie Burger; Waverunner Sandwich, and fresh clams and mussels.